Choosing a good domain for website hosting is important. Today, there are a number of domain-hosting services available online, from which a person can purchase a suitable hosting planfor their website. However, there are certain things that need to be taken care of, before you finally decide upon a domain-hosting service. Mostly, a person would choose either shared hosting or dedicated hosting. Both have their own advantages and disadvantages over the other. While shared hosting is cheap, it is less reliable whereas dedicated hosting is costly, but a lot more reliable. While there are certain mixed reviews for InMotion on the internet, it stands above various other hosting companies due to the fact that it offers various additional features and benefits at great price range. They have inaccessible control panel with great service quality. · Great customer support experience on all channels. · Uptime is decently good. In order to offer good speed, they do not allow overbooking of their shared server. · Provides free data backup and restore option, free SSD Drives, and free restore option. 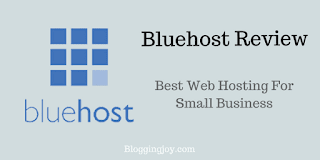 You will certainly see a lot of bloggers recommending Bluehost. 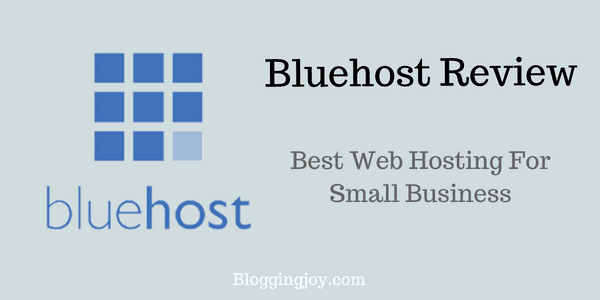 It is the favourite of many bloggers (read this Bluehostshared hosting review to know why). 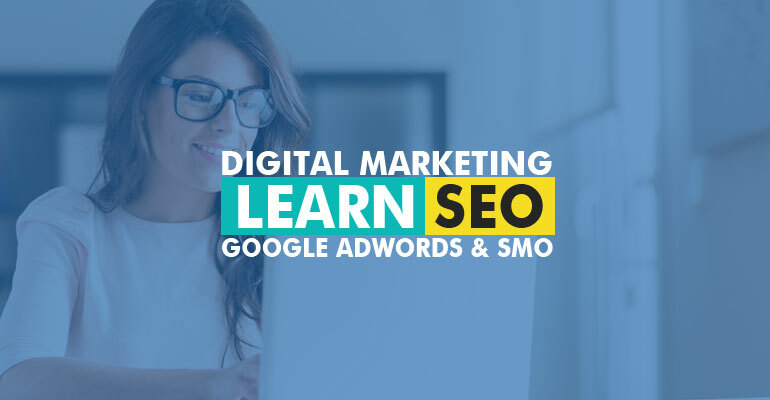 It is reliable and cheap and can help you gain some extra bucks while you host a website from their services. Their user-interfaces a bit complex, however manageable with world class support. · Offers hosting of unlimited resources. You can host unlimited number of files and utilize unlimited bandwidth. · Bluehost offers a web-based file manager, if you do not wish to use a FTP client. · Regular pricing is $3.95/month, but they often offer it for $2.95/month. One of the finest web hosting services that can offer you almost anything you would want. They offer a number of plans, which can be purchased according to the user’s requirements. They have a user-friendly control panel with top-class service quality. · They offer a great level of transparency in all their plans. There are no hidden costs involved, so the user can stay assured. · Offers the best uptime among competitors. · Features supercacher, which makes the site load fast as compared to others. · You can save maximum up to 70% during SiteGround Black Friday sale. iPage is one of the oldest hosting companies, alongside dream host. They are the leaders of hosting services, with decent service and quality servers. User-interface is very complex with decent service quality. 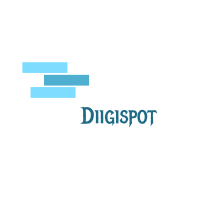 · Hosting comes in at a cheap price of $1.99/month, if purchase for 2 years or more. For a 12-month plan, you have to pay just $3/month. · Customer support is pretty decent and is available on all major channels. Phone support is only for US only though. Hostgator is ahuge favorite among many blogger, due to the fact that they offer great incentives to bring in more people to their platform. They have an accessible control panel with good service quality. · Claimed to offer unlimited subdomains, unlimited domains, FTP accounts, unlimited database, and unlimited space. · Consists of a great tutorial for website hosting, which can be pretty helpful for novice bloggers. So these are the 5 best WordPress hosting services in India today. Are you using any of these? Feel free to share your experience with these hosting services below.